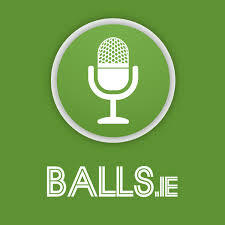 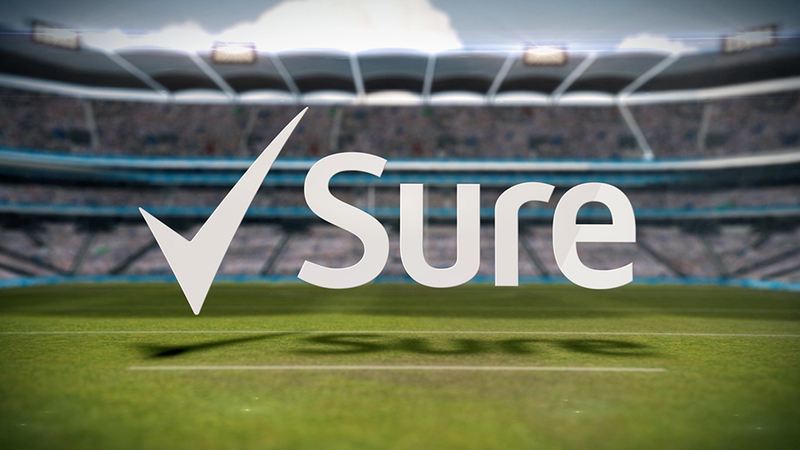 Gaelic Stats have been delighted to partner with Sure, RTE and the GAA to deliver the live stats at half-time and full time for this campaign. 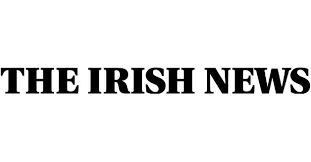 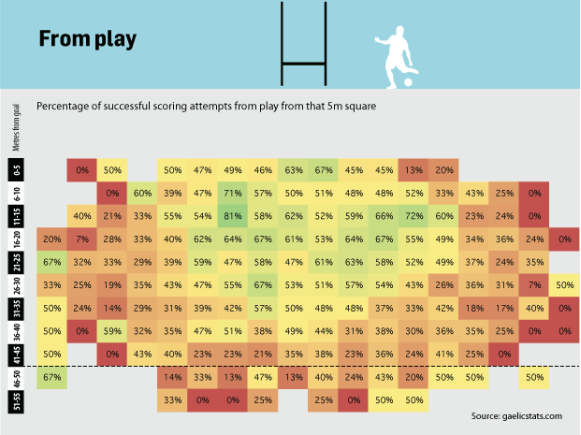 As part of the #NeverMoreSure campaign inconjunction with Teneo PSG Gaelic Stats provided the key information for their ‘Beat the Stat’ YouTube series. 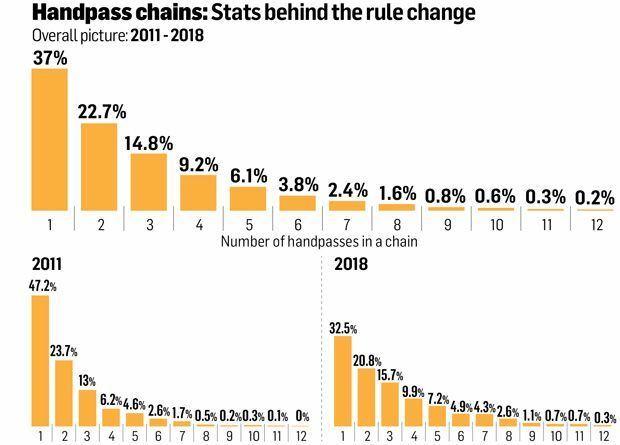 Having worked extensively with Croke Park since 2011 our data has been used over the years to help inform and provide a more evidenced based approach to rule changes. 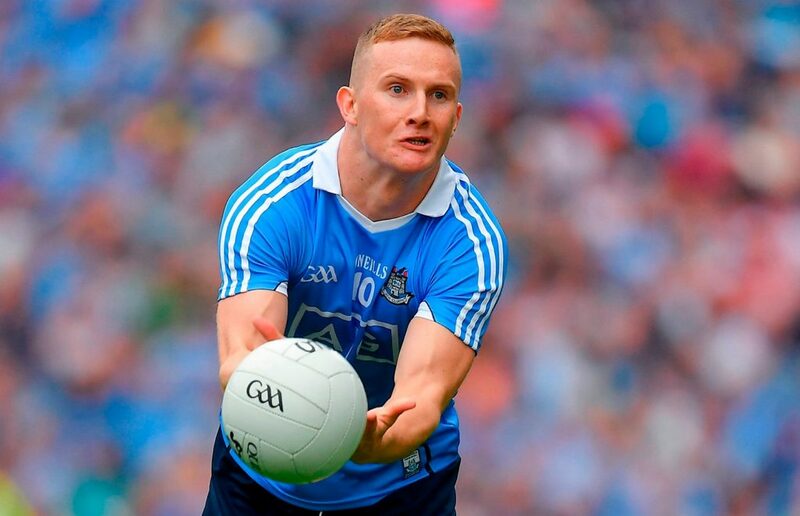 Did GAA break much Delft when running rule over hand-passes?